Scrub balm grows on yellow sands in Florida scrub. 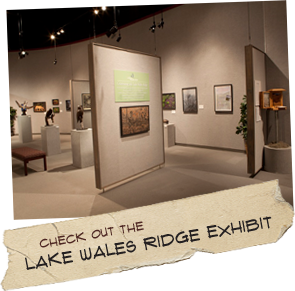 It is found only on the Lake Wales Ridge, with most populations south of Josephine Creek in southern Highlands County. Scrub balm is an aromatic, bushy shrub growing to 20 inches high. Flowers are less than 0.8 inches long. Stems and leaves have a minty odor. Plants are pollinated primarily by bee-flies. The flower parts contain a trigger that, when contacted by bee-flies, places the pollen onto the insect. Chemical compounds in scrub balm deter herbivores. These chemical compounds give scrub balm the minty odor. The leaves can be used to create mint flavoring and essential oils. Other related dicerandra species have distinct, but different, odors. Field Guide to the Rare Plants of Florida by Linda Chafin, Tallahasse FL ©2000.